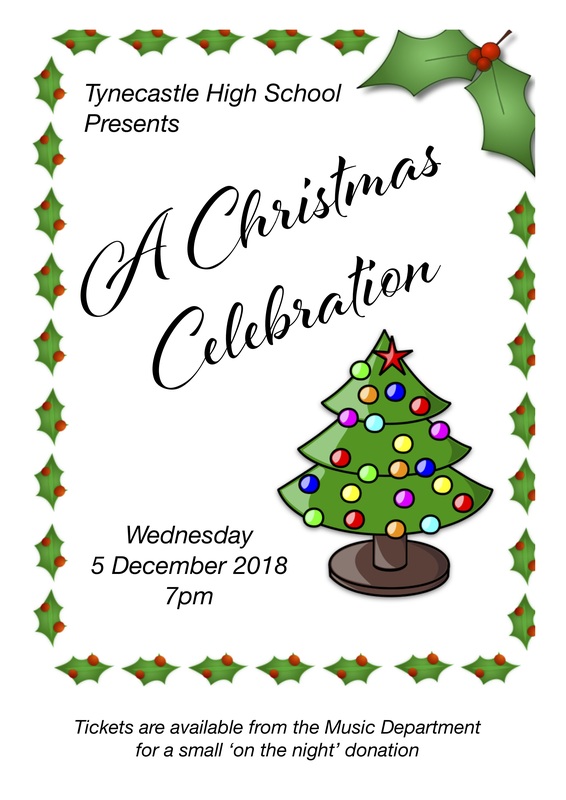 Tynecastle’s Christmas Concert is on Wednesday 5 December at 7pm in the school hall. Tickets are available from the Music Department for a small ‘on the night’ donation. Come along and get in the festive spirit! Tynecastle Nursery is delighted to be back in McLeod Street and holding a doors open day for everyone in the community to come in and have a look around this exciting new indoor and outdoor space for our youngest learners. Doors will be open for everyone on Friday 30 November 1pm—3pm and Saturday 1 December 9.30am -11.30am. Please come along and look around. The S3 Exam Experience Timetable for November 2018 can be viewed and downloaded by tapping or clicking on the image below.